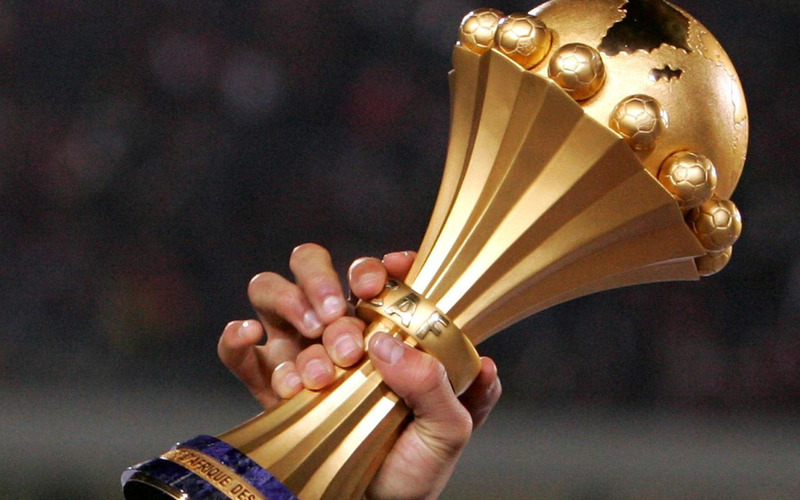 Fifteen out of the sixteen previous Africa Cup of Nations winners play at home in round three of the race to qualify for next year’s finals in Cameroon. 1962 winners Ethiopia get action underway on Wednesday, October 10 with a home rubber against Kenya. Home to 100m people, Ethiopia is Africa’s second largest country by population, behind only Nigeria. But the Horn of Africa nation has never fully punched its full numbers weight. Whereas Nigeria has three AFCON titles to show for her 200m people and Egypt’s 80m citizens boast seven accolades won by their Pharaohs, the Walya Antelopes have a solitary triumph to show. Home advantage has always counted for the free dribbling footballers from the continent’s only country never to be colonized. Ethiopia come into the Group F tie with Kenya’s Harambee Stars confident of building on last month’s home victory over basement country Sierra Leone. But as they showed in upstaging four-time Champions Ghana in Nairobi, Kenya are capable of getting a result in Addis Ababa. Wednesday’s other rubber sees another one-time winner, Zambia, take on Guinea Bissau. Winners of the competition six years ago, the Copper Bullets or Chipolopolo expect to jump-start their Group K campaign after an insipid start that has seen them drop points against Mozambique and Namibia. Record champions Egypt are strong favourites to extend their spotless start to life under Javier Aguirre when they host Estwatini (Swaziland) in a Group J clash. 1996 winners Tunisia, who drew one-all with Estwatini in Mbabane last month, face Niger in the other group game confident of securing three points against a team that fell 0-6 to the Pharaohs in their last competitive outing. AFCON’s second most successful side, Cameroon’s Indomitable Lions want nothing but victory in new coach Clarence Seedorf’s second game in charge. In September, the five-time winners and defending champions needed a late leveler to hold minnows Comoros, so fans shall be unforgiving if they don’t dispatch Malawi. 1976 champs Morocco host Comoros in the other Group B fixture. Thrice winners, Gernot Rohr’s Nigeria Super Eagles, must improve ever improving Libya if they are to wrest back their Group E qualification destiny. Though they brushed aside Seychelles in their September rubber, Nigeria suffered a shock 1-2 defeat at the hands of 1996 champions South Africa in the group opener. Bafana Bafana are at home to Seychelles. Wednesday: Ethiopia v Kenya, Zambia v Guinea Bissau. Friday: Cameroon vs Malawi, Gabon vs South Sudan, Angola vs Mauritania, Nigeria vs Libya, Guinea vs Rwanda, Ivory Coast vs Central Africa Republic, Egypt vs Swaziland, Cape Verde vs Tanzania, Togo vs Gambia, Mali vs Burindi, Algeria vs Benin. Saturday: South Africa vs Sychelles, Equatorial Guinea vs Madagascar, Mozambique vs Namibia, DR Congo vs Zimbabwe, Morocco vs Comoros, Bukina Faso vs Botswana, Tunisia vs Niger, Senegal vs Sudan.